August 25, 2015  An arcane law required bakers to tell city hall when they wanted to close up shop. 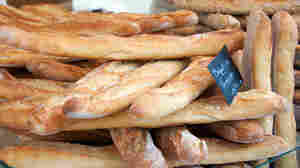 Now that it's been scrapped, bakers can close any time, leaving Parisians hungry for good bread amid summer holidays. 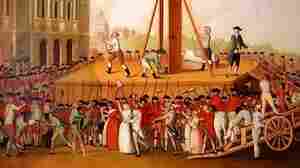 July 14, 2012  The French Revolution conjures up memories of Marie Antoinette and the guillotine and angry peasant uprisings, but middle-class vegetarians may have also played an important role in the politics of the day.